My goal is to give our patients comfort and peace. 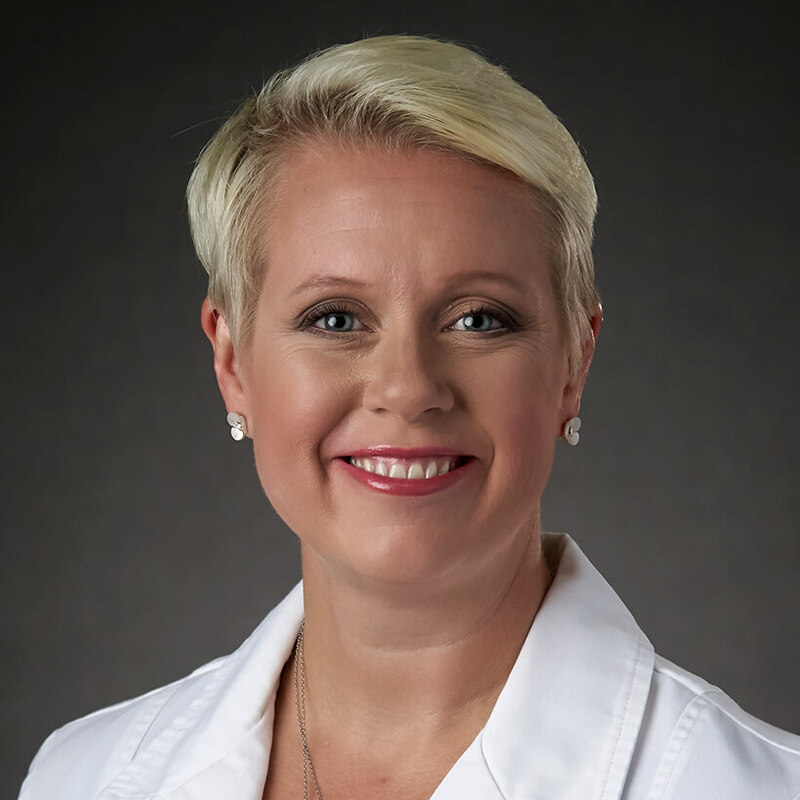 Allison Bryant is a Nurse Practitioner in the Breast Center for Advanced Oncology at Cancer Treatment Centers of America® (CTCA), Atlanta, in Newnan, Georgia. “What I enjoy most about CTCA® are the interactions with patients and their families,” says Bryant. Bryant earned her Bachelor of Science in Nursing at Auburn University in Alabama in 2001. She completed her Master of Science at Georgia State University in 2008, becoming a certified Nurse Practitioner with a focus on women’s health. Bryant’s clinical training included more than 500 hours in women’s health and 80 hours in adult health. Since 2001, Bryant has provided care in a variety of settings. She initially specialized in labor and delivery, and provided antepartum and postpartum care at several large hospitals in Georgia. From 2008 to 2014, she worked at a private obstetrics/gynecology clinic in Riverdale, Georgia. She joined CTCA in January 2014. Bryant is licensed as an Advanced Practice Registered Nurse by the State of Georgia. She is a Certified Nurse Practitioner through the National Certification Corporation. At CTCA, Bryant conducts breast exams and manages the care of breast cancer patients. She works closely with patients and their families to ensure all of their needs are met. When she is not at CTCA, Bryant enjoys exercising and cheering on the Auburn University football team.